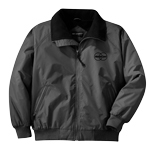 Apparel - Promotional Consultants, Inc. 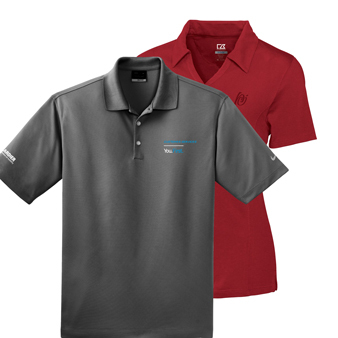 Selecting a shirt for your golf outing, a jacket for an end-of-year gift to clients or t-shirt giveaways for your 5k is more than just finding an affordable piece of clothing. 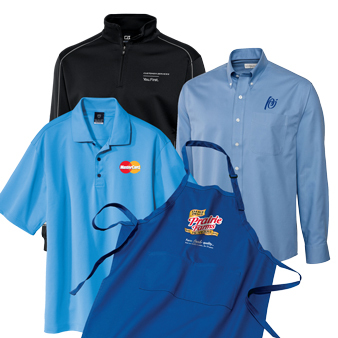 Logo apparel provides an important marketing vehicle for your brand. 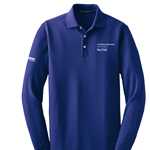 Apparel can be a lasting branded item that recipients will wear long after an event is over. The quality of that item – the feel of the material, the fit – will be apparent to them and all those that see them wearing the item. Apparel should be strategically selected, since what you choose plays a significant part in how your brand is perceived. 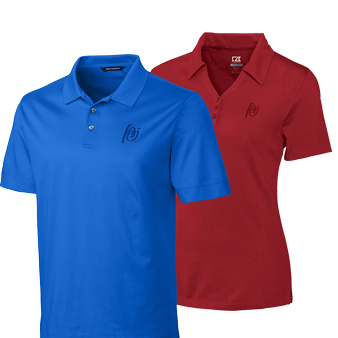 At PCi we offer high-quality, stylish apparel options from the most popular brand names and unique decoration methods to brand your apparel.